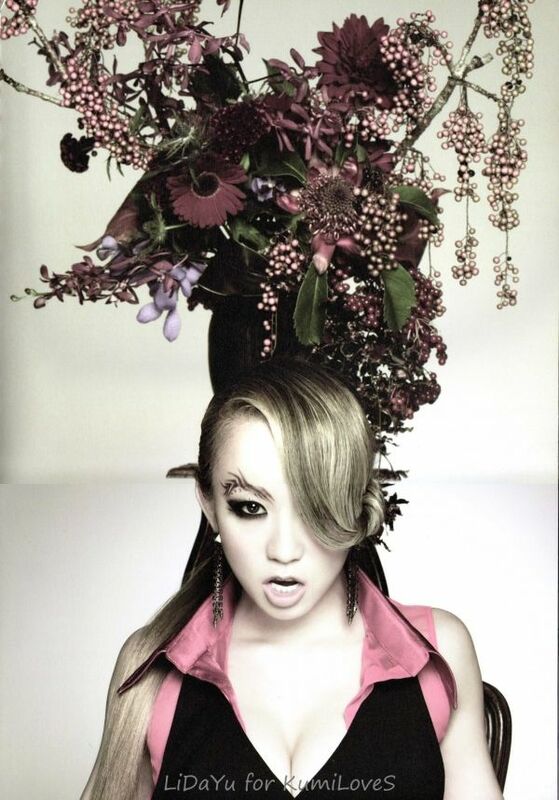 Japanese singer from Kyoto, known for her urban and R&B songs. Having debuted in 2000 with the single “Take Back”, Koda gained fame for her seventh single, “Real Emotion/1000 no Kotoba”, the songs of which were used as themes for the video game Final Fantasy X-2. Her popularity grew with the release of her fourth studio album Secret (2005), her sixteenth single “Butterfly” (2005), and her first greatest hits album Best: First Things (2005), reaching the number-three, number-two and number-one spot respectively. Though her early releases presented a conservative, quiet image, since as early as 2003 Koda has adopted a sexier and more provocative style. 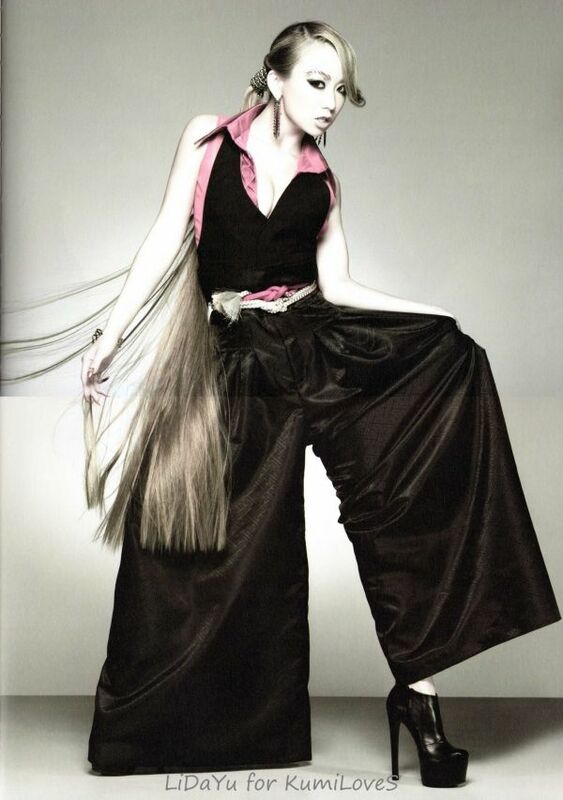 Because of this image, she has become a fashion leader among young women, setting trends such as the ero-kakkoii style. 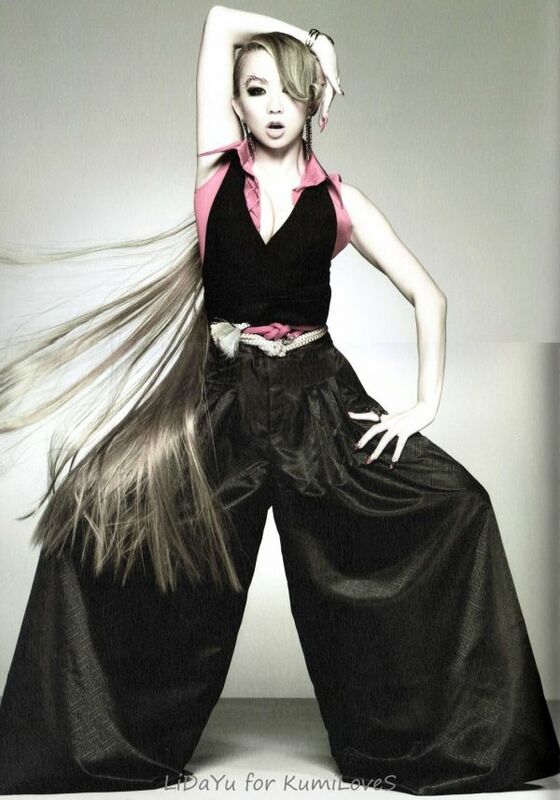 She has also won many fashion awards such as, the “Best Jeanist Award” and the title of “Nail Queen” yearly since 2006. 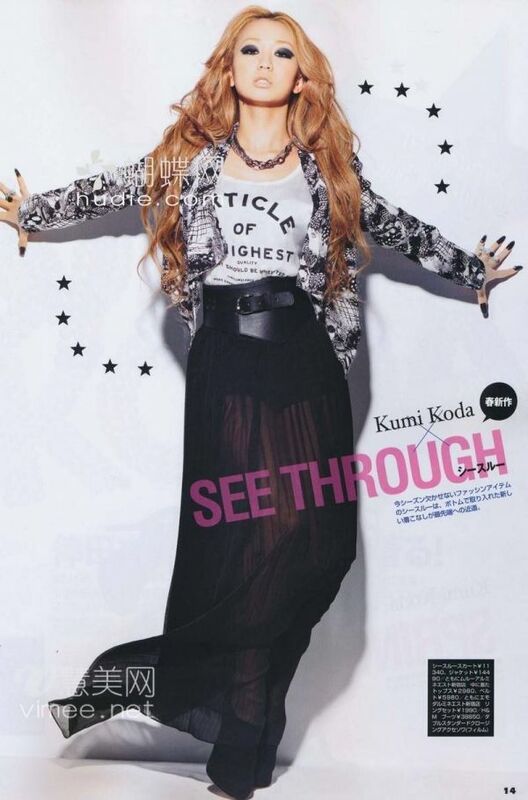 Since the rise in her popularity, Koda has lent her face and songs to many advertisements. In 2006 and 2007, Oricon named Koda as the top selling artist of the year. Jonathan Ross has called her the Christina Aguilera of Japan, while many also compare her career to that of Britney Spears. Koda has sold more than 15,000,000 physical records in Japan alone, making her the 18th best selling solo Japanese female artist of all-time.